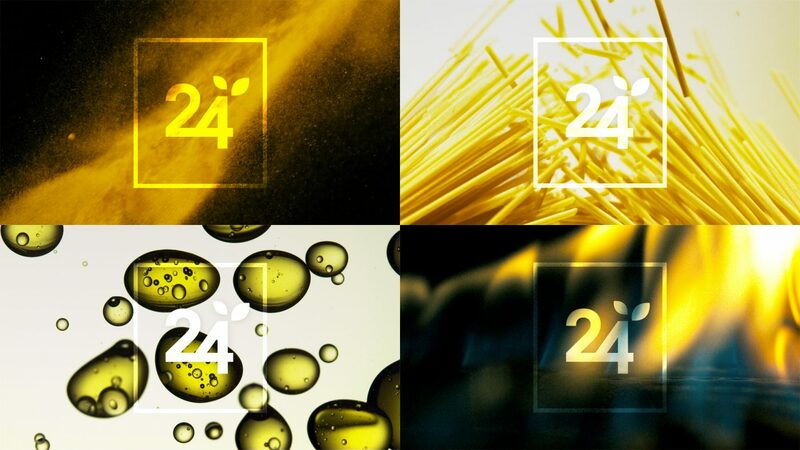 Rebranding project for 24Kitchen commissioned by Holland Centraal. 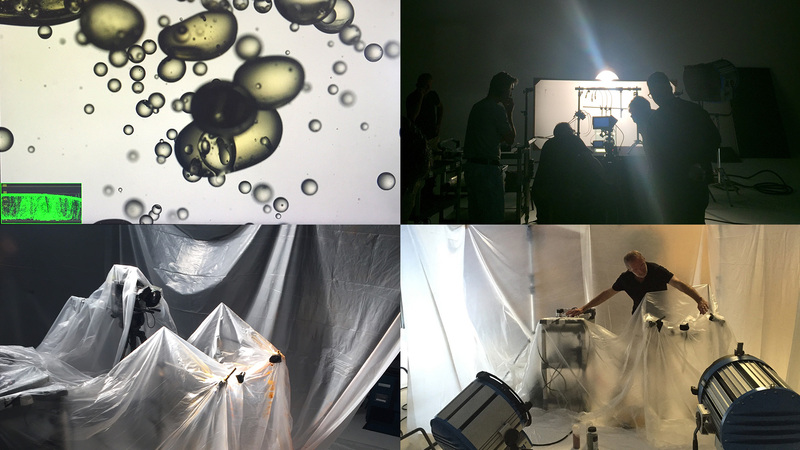 I was hired to collaborate with Holland Centraal on concept, art direction, design and animation. 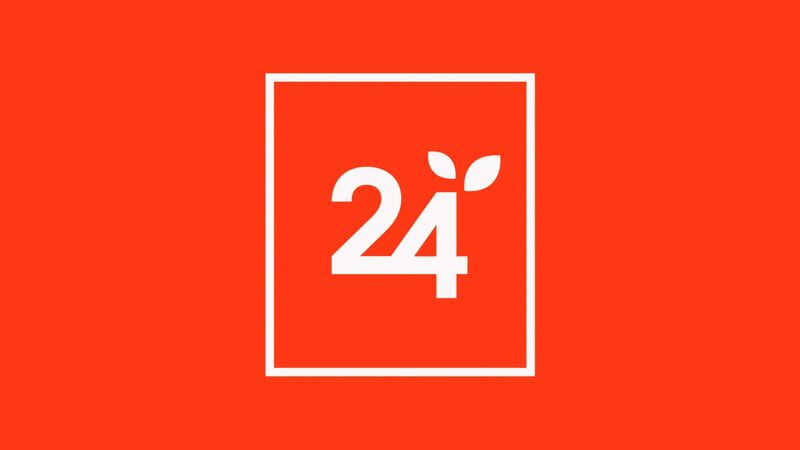 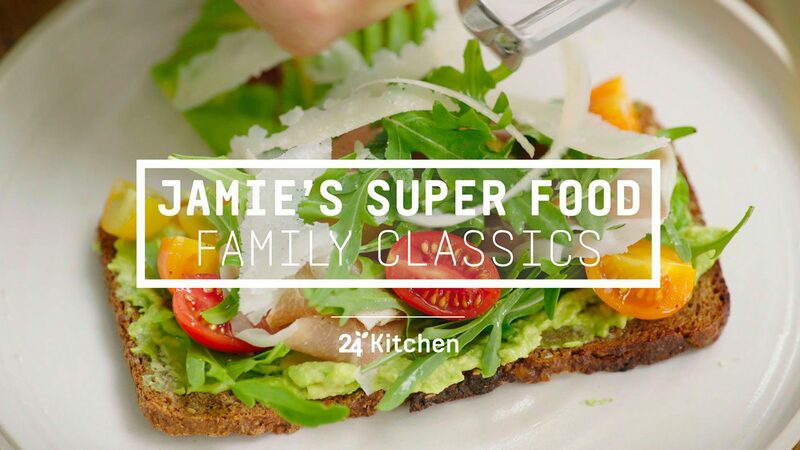 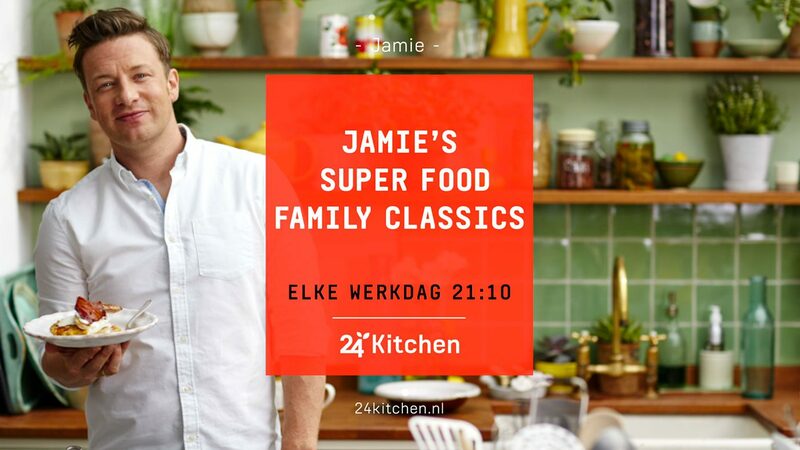 I’ve worked at their studio in Hilversum for several months where we created this new look and style for 24Kitchen. 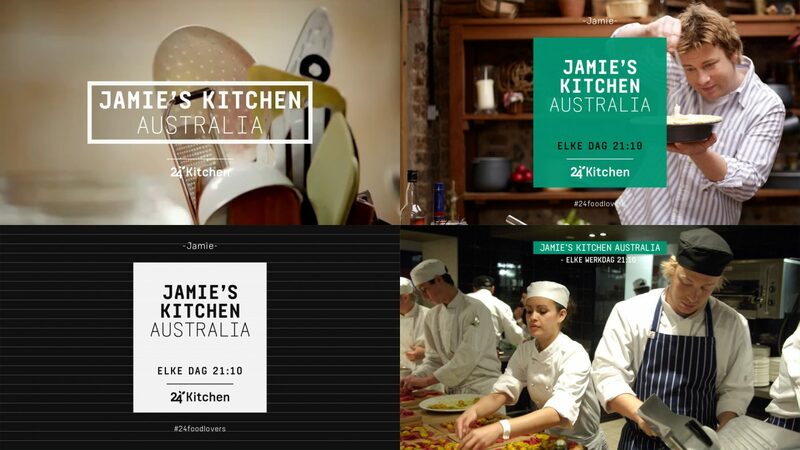 Including a redesign of their logo, a new on-air package with matching animations and idents we shot at a sublime amount of 1000 frames per second.  To complete the whole new look for 24Kitchen we also applied the design to online, social media and print.